● please use our decision-making support to find the proper PCI controller for your project. Make sure that our item no. 532 is the right for you. 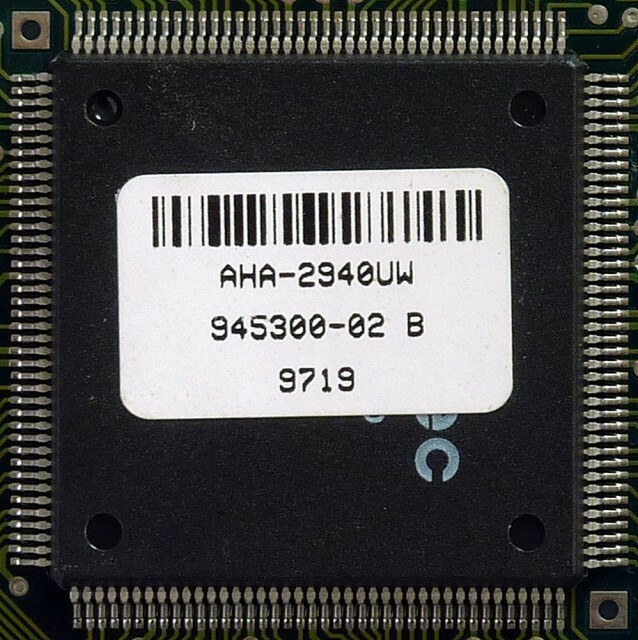 Please check your computer manual to find out if this item Adaptec AHA-2940UW PCI PnP SCSI2 SCSI3 is right for you. In case of any questions we will help you to find the right item. If you are not satisfied contrary to expectations with this item no. 532, we will try to find a solution that meets your requirements. with item no. 532 you will receive an item in best shape and function. first in July 2004 this item 532 was attached to our stock.